Solace has developed a solution to move events into and out of AWS services to and from enterprise apps, streaming and in real time, without requiring the development, deployment and management of bridges and bespoke integrations. 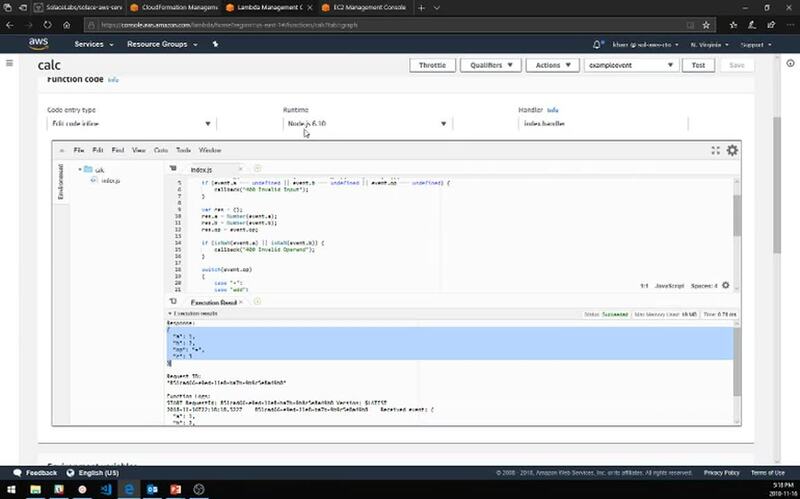 The no-code/low-code integration uses Solace-created, open source CloudFormation templates to automate the configuration of AWS infrastructure like VPC endpoints and an AWS API gateway. The REST delivery point of a Solace PubSub+ message broker deployed in AWS is then linked with the AWS VPC endpoint, and message queues and subscriptions to are set up to incorporate it into the PubSub+ powered event mesh. 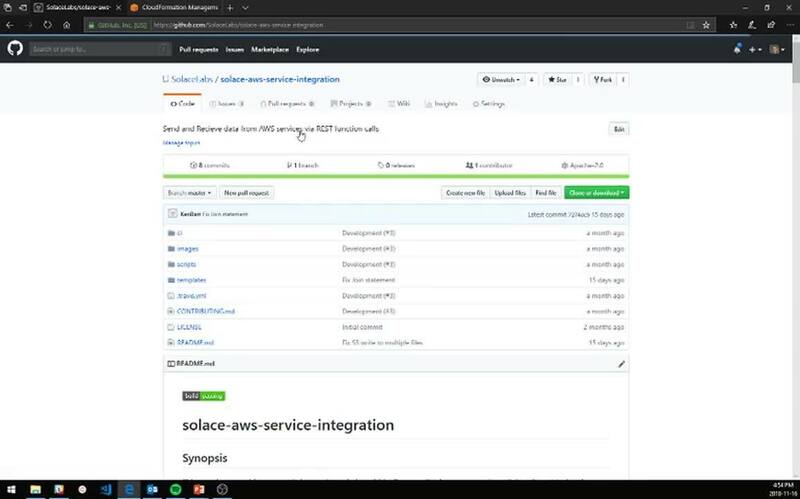 In these video walkthroughs, we will introduce you to Solace AWS Integration, take a closer look at the GitHub repo to use the Cloud Formation template, and test the AWS Integration with a Lambda stack. 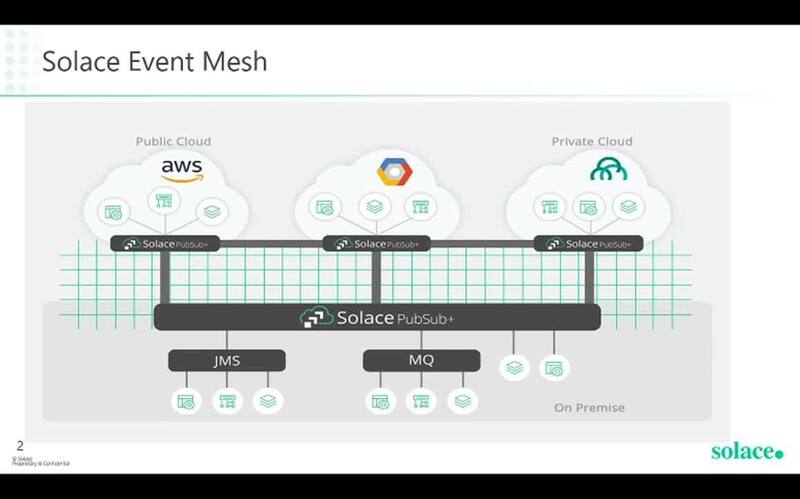 Part 1: An introduction to the Solace AWS Integration and how it fits into the event mesh vision. Part 2: A closer look at the GitHub repo and how to use the CloudFormation template to set up an integration with AWS Lambda. Part 3: Testing the AWS Integration with a Lambda stack.